Joan Miró i Ferrà was born in the centre of Barcelona on 20 April 1893. He grew up in the city, where he lived with his parents and his little sister. Here is where he learnt to do what he liked best – to draw and paint. Later in life, he also made sculptures and worked with other materials such as ceramic or bronze. He died as an old man in Palma de Mallorca. 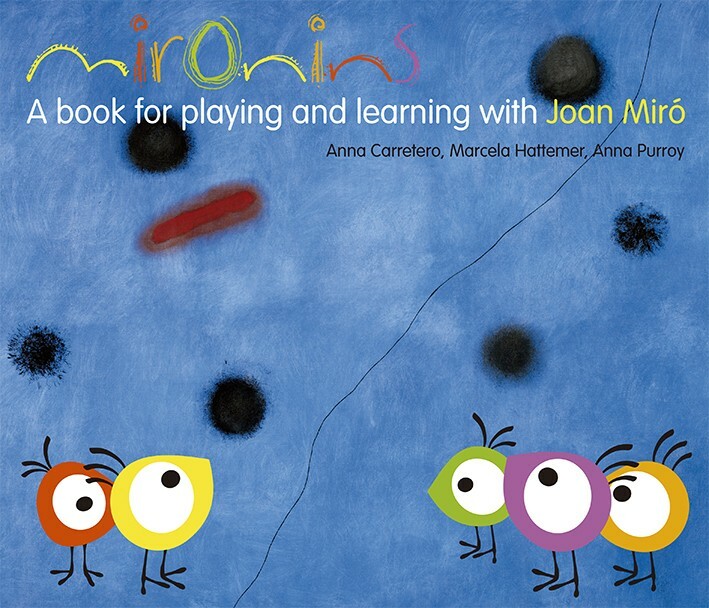 Now, if you’d like to play and learn with Miró’s work, follow the Mironins. These little characters have escaped from one of his paintings and you’ll find them throughout the book!